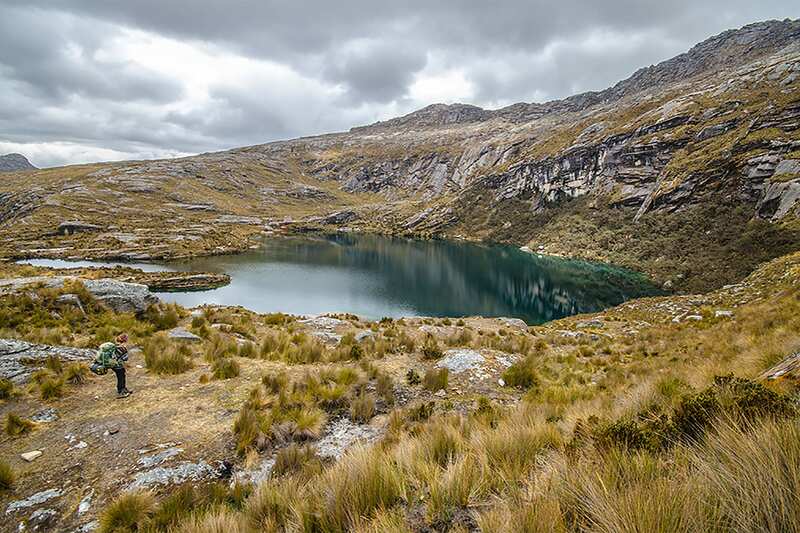 The Santa Cruz trek departs from the trekking mecca the is Huaraz. 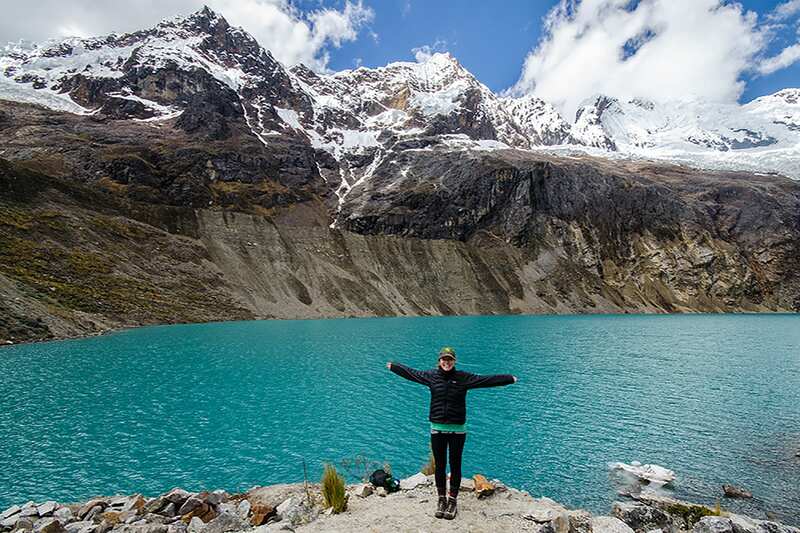 This region is consistently overshadowed by Cusco & Machu Picchu, but thats what makes this place so magical -with towering snowcapped peaks, and no crowds. After breakfast in the hotel we will travel by private bus along the Callejón de Huaylas. 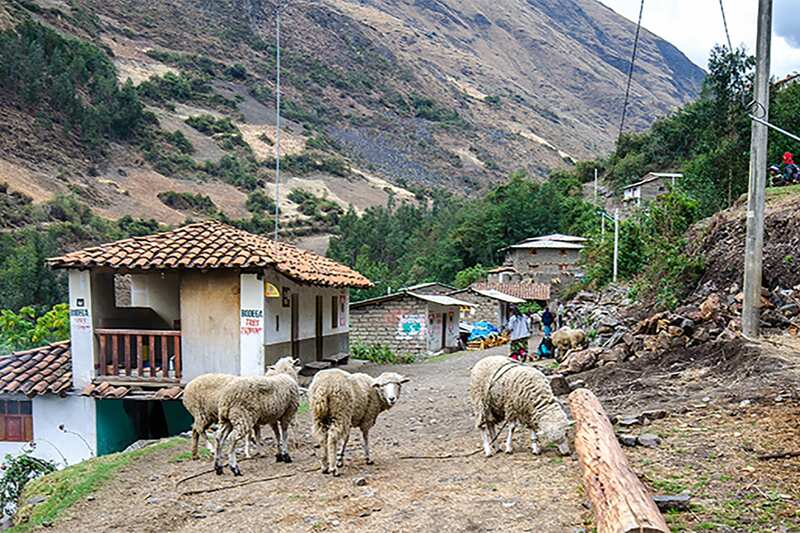 This drive takes us through many traditional Andean towns. 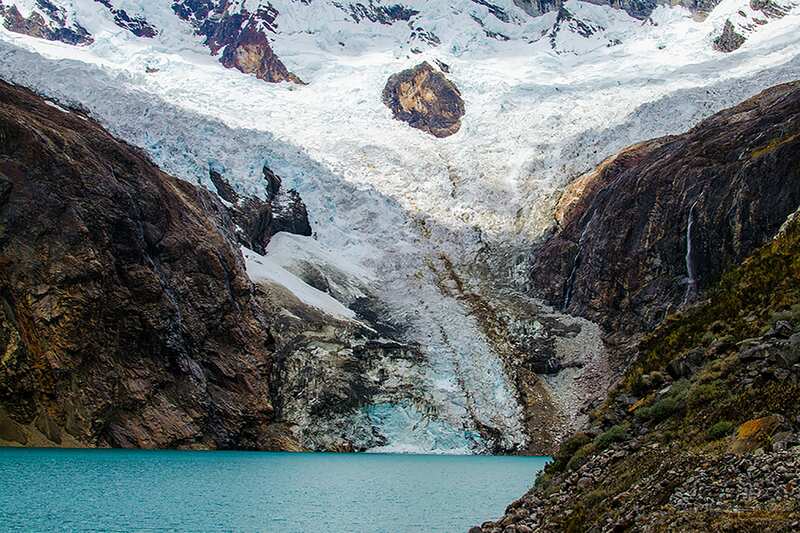 We will make our first stop in Carhuaz (2650m/8692ft). Here you will find homemade ice-cream from local fruit stand, authentic ecological handcrafts shown in el Abuelo handcrafts shop. 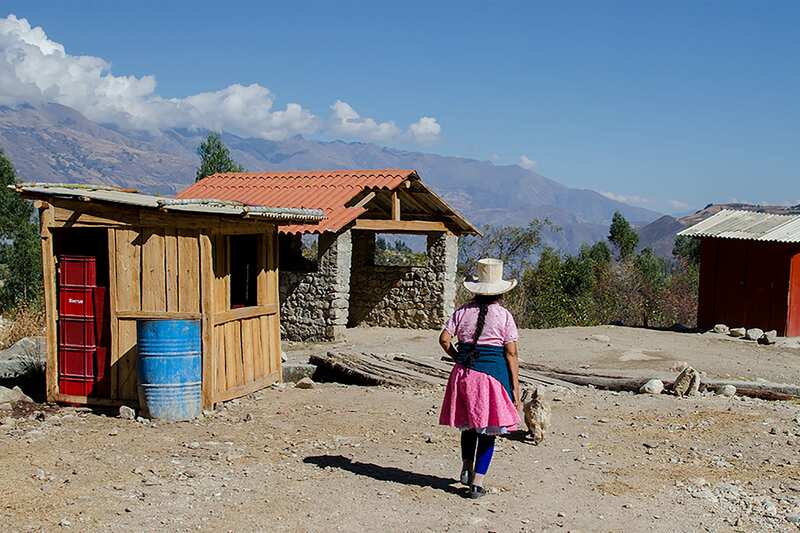 Then we will continue to the city of Caraz where we will purchase any needed supplies. 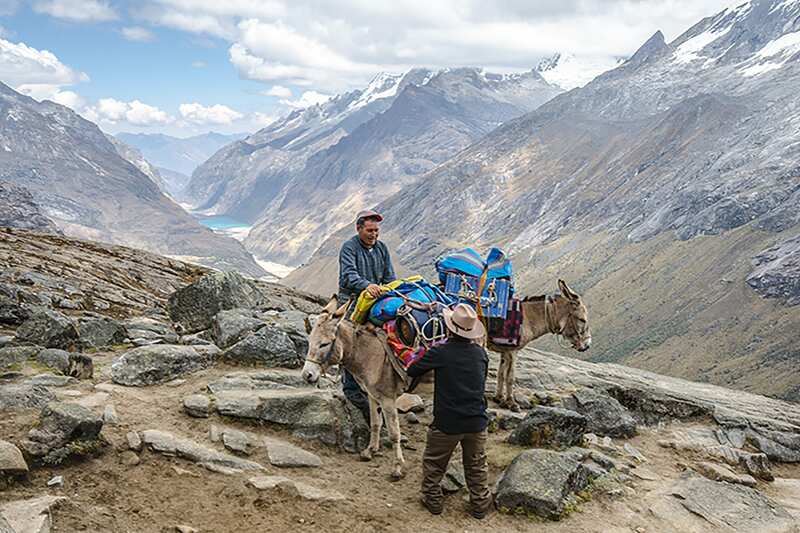 From here we travel to the Cashapampa District to meet the donkey drivers at the trailhead. 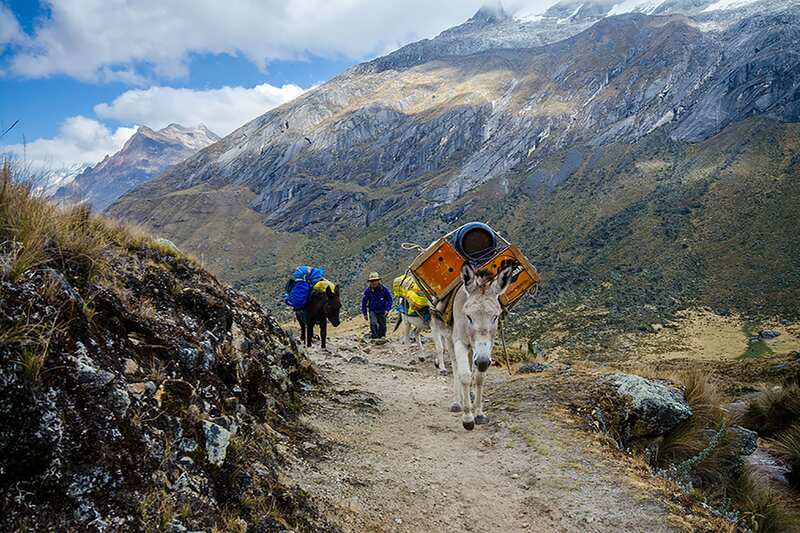 After the donkeys are loaded with our camping equipment we will set out on the five to six hour hike to our first camp, Llamacorral (3760m/12332ft). 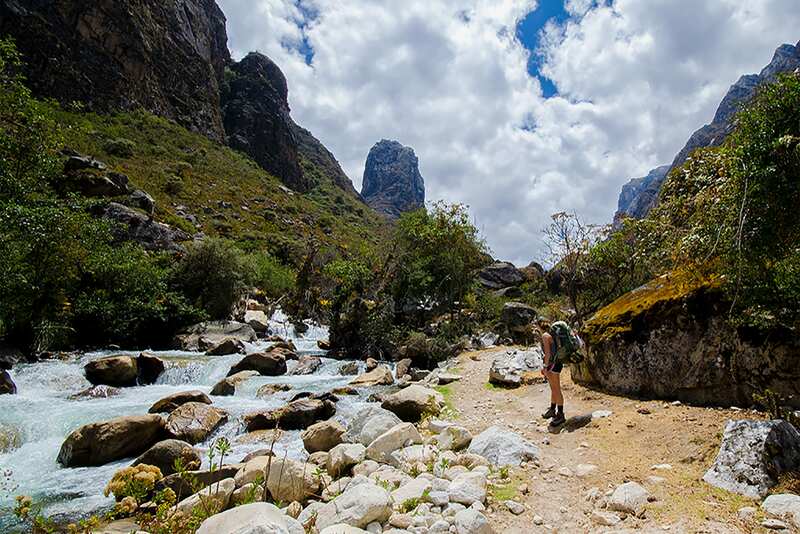 Today will be a quiet walk through the valley of Santa Cruz and breathtaking vistas. 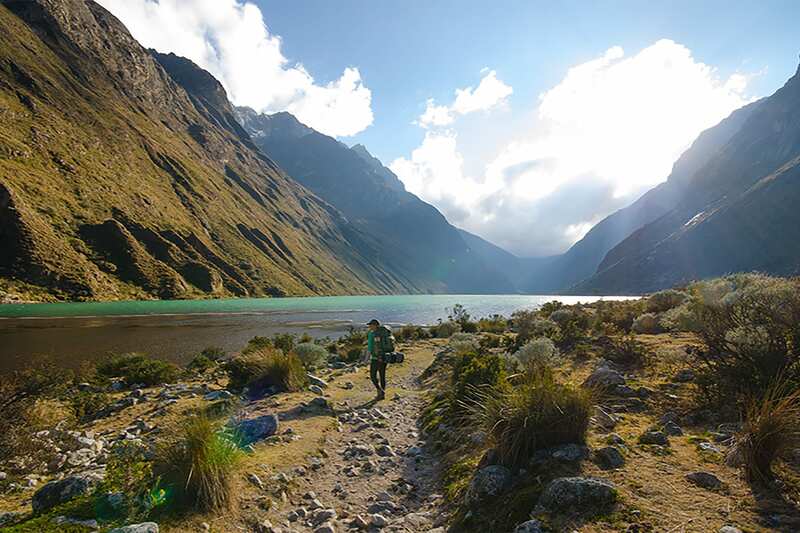 After breakfast we will begin the two-hour hike that will take us to Ichiccocha Lake and Jatuncocha Lake, then we will arrive to nice spot where will have lunch with views of the impressive Alpamayo peak, after of the lunch we can go to the Arhueycocha lake –base camp of Alpamayo. 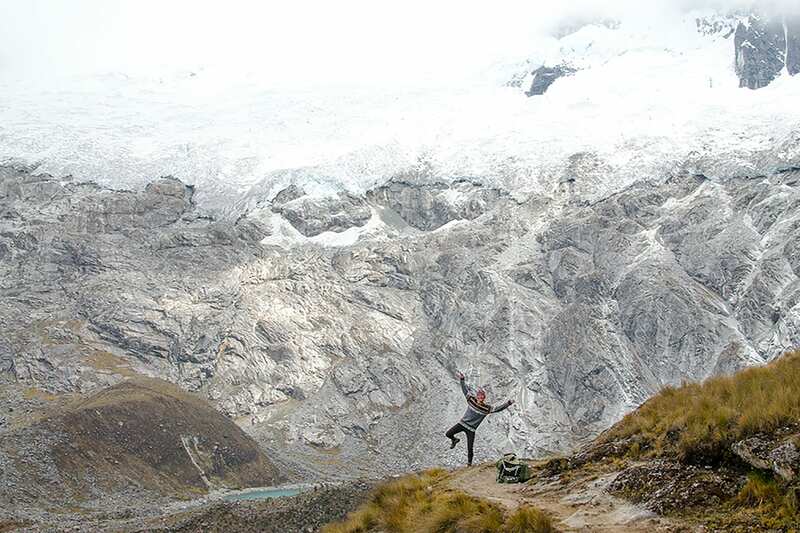 Then to continue until Taullipampa 4250m. After breakfast we will start hiking at 8am. 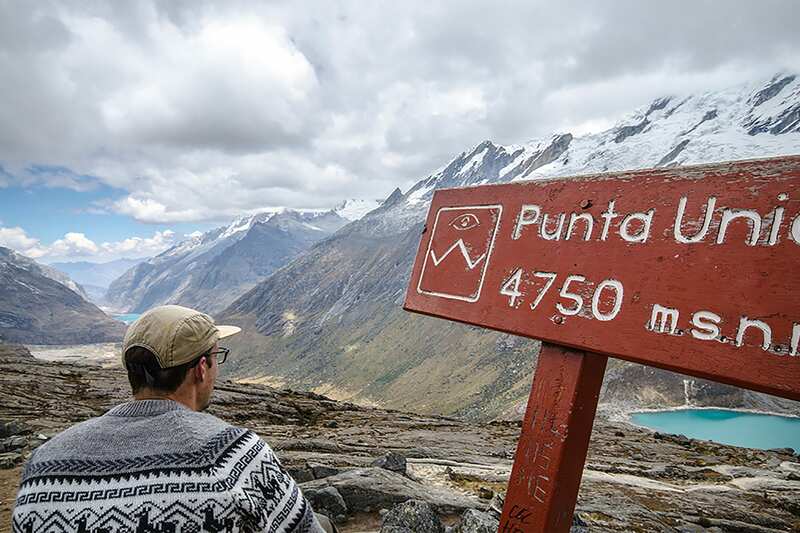 A four-hour hike will bring us to the Punta Union Pass (4750m/15580ft) where we will have lunch while enjoying the splendid scenery. From here you have complete panorama views of glaciated mountains, blue skies, and unique landscapes, which will be our companion during this high altitude picnic. 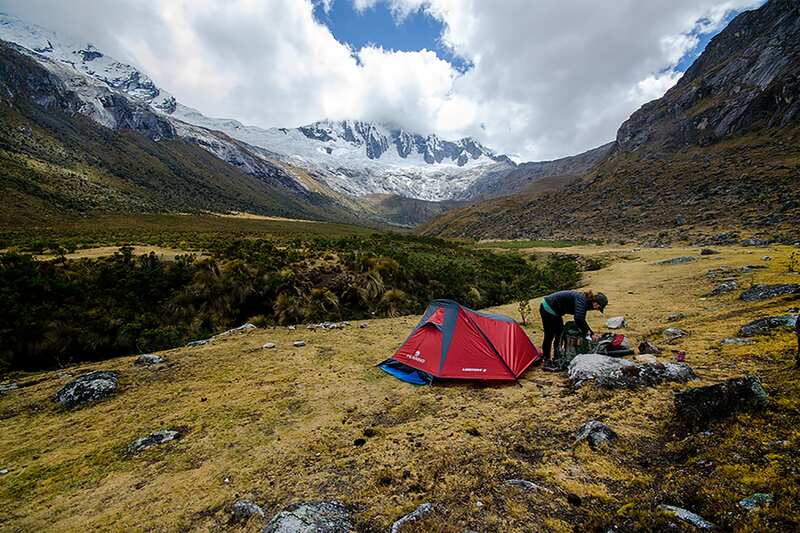 After lunch we descend for approximately three to four hours to our final camp, Cachinapampa (3800m/12464ft). After breakfast we will descend for about 2 1/2 hours to Vaqueria. There the Van will be waiting for us for transfer to Yuraccorral. 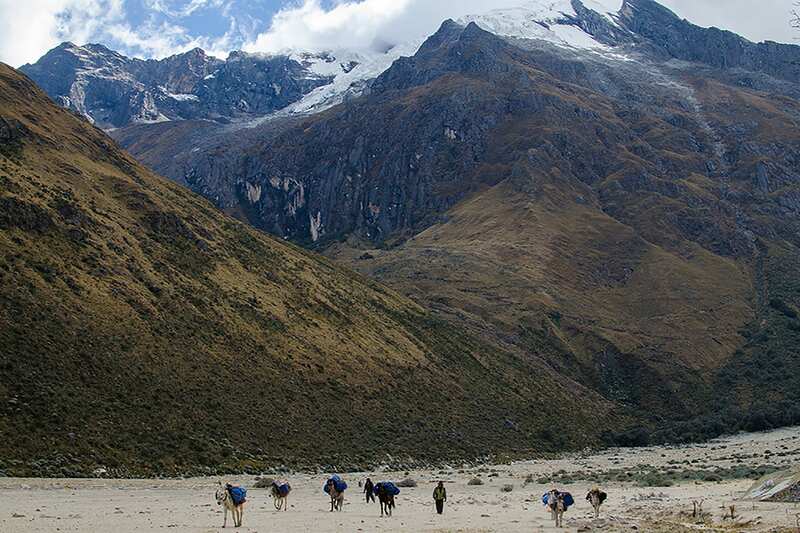 We will pass for Portachuelo Pass(4770m/15646ft). 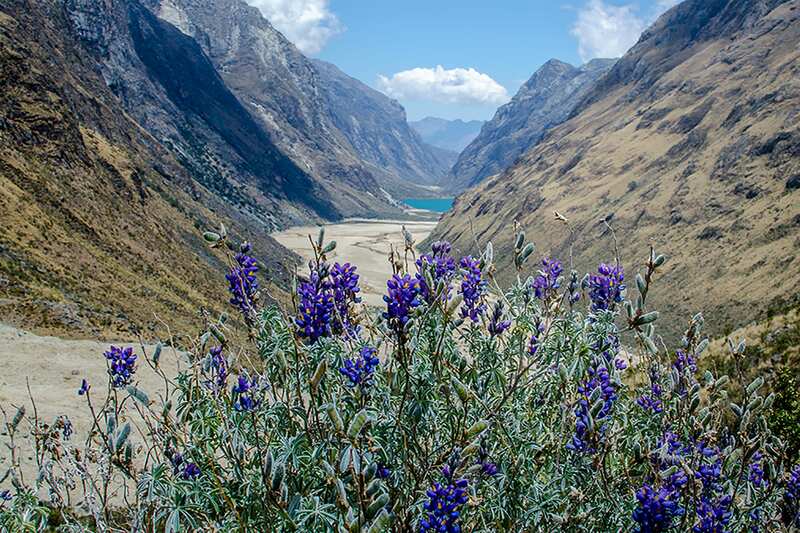 From this pass you are rewarded with views deep in the heart of the Andes. 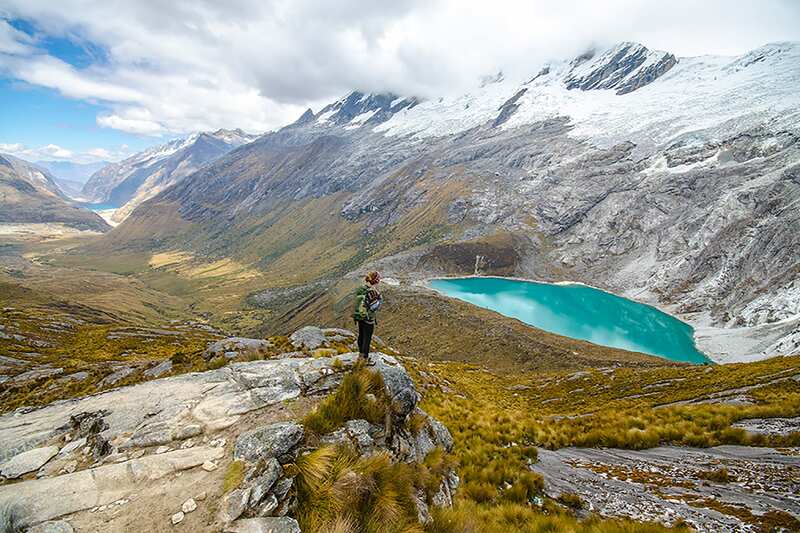 Few people in the world have seen what your eyes will behold from this vista.North and South Huascaran, Huandoys, Pisco, and Chacraraju are a few of the peaks you will see and also the LLanganuco Lakes.